Celebrated the world over for their health benefits and dynamic flavors, cultured and fermented foods are becoming everyday meal mainstays. 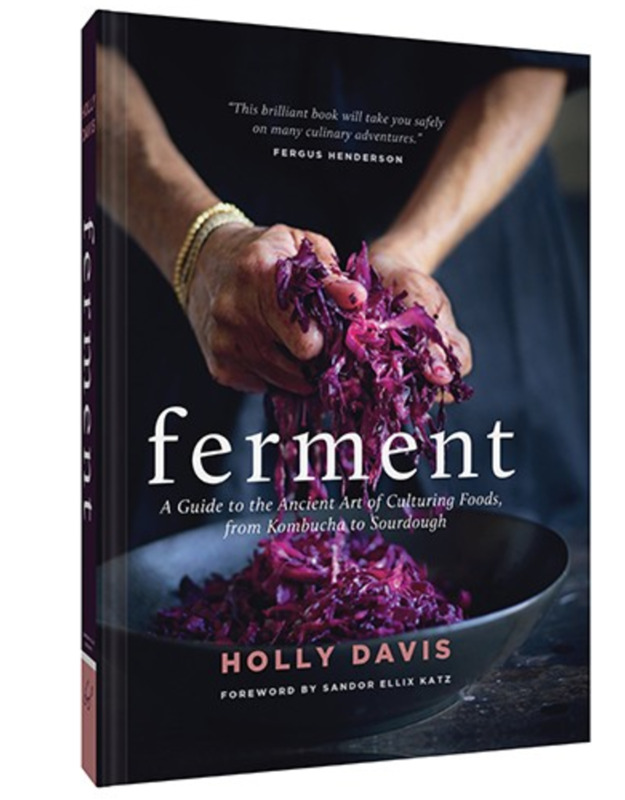 In this extensive collection, fermentation pioneer Holly Davis shares more than 120 recipes for familiar—and lesser-known—cultured foods, including yogurt, pickles, kimchi, umeboshi, scrumpy, and more. 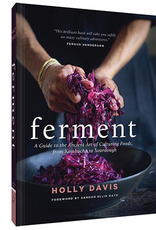 This inspiring resource contains more than 100 photographs, plus plenty of helpful how-tos and informational charts offering guidance on incorporating fermented ingredients into the diet. With a luxe textured cover and brimming with engaging projects for cooks of all skill levels, this cookbook will be the cornerstone of every preserving kitchen.